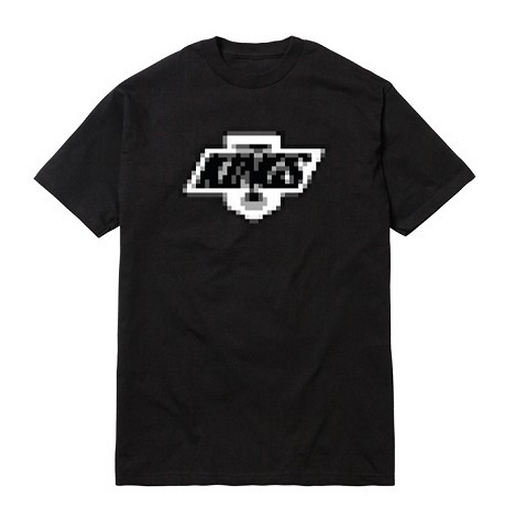 Hall of Fame Bitmaps South Central Tee, $32. 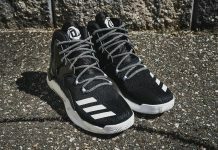 halloffameltd.com. 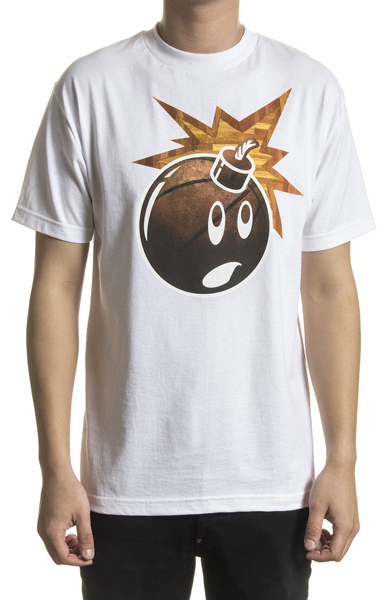 The Hundreds Brick Adam Shirt, $30. 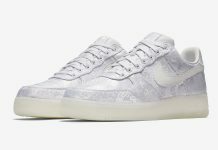 thehundreds.com. 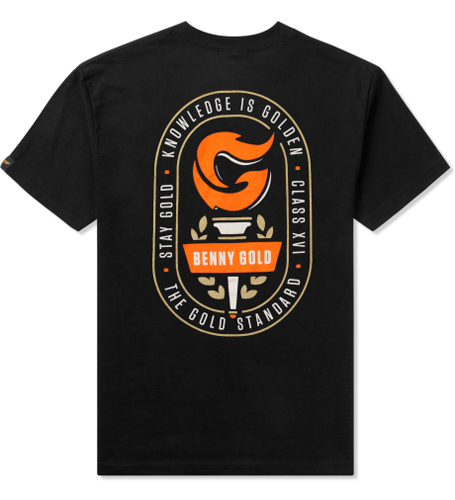 Benny Gold Black Torch Tee, $30. 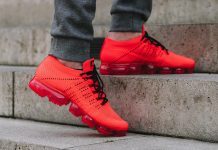 store.hypebeast.com.